Thats right! 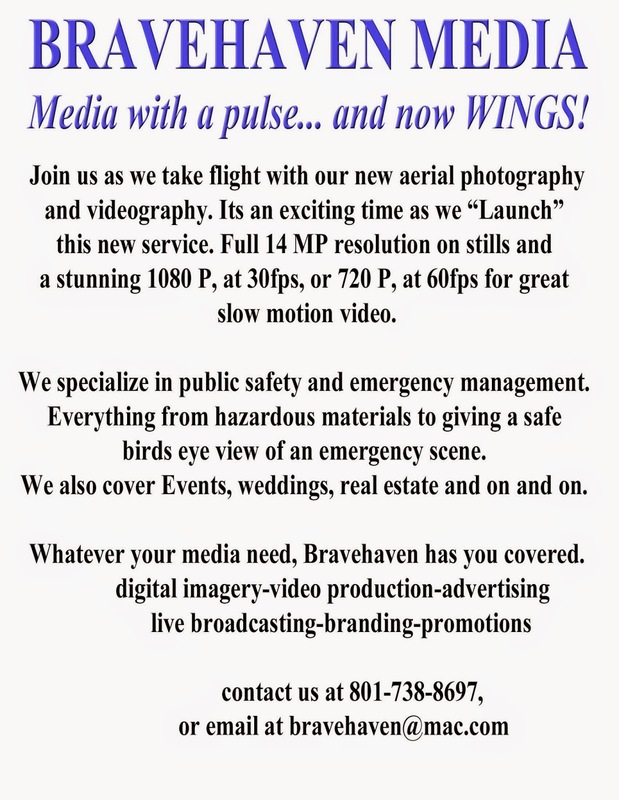 Bravehaven media takes flight! We now offer aerial video and photo, our pilots ar anxious to take to the skies, so give us a call. Here is how to do it.